sjhoward.co.uk » More than a light dusting… but not too much more! More than a light dusting… but not too much more! 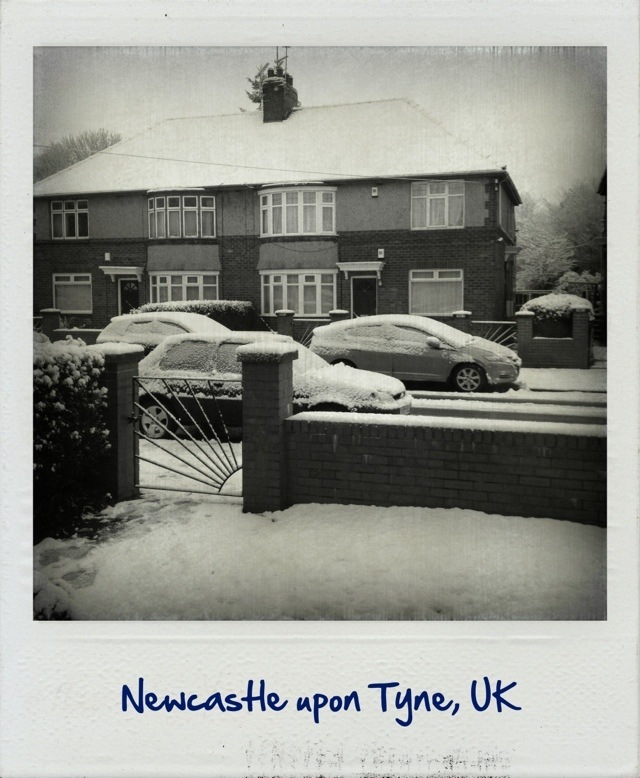 The snow has arrived in greater measure overnight… and now I feel like I don’t want to leave the house! In fairness, it’s not actually all that deep this morning – note the clear tyre tracks in the photo. Anyway, work awaits, so I guess I’ll have to venture out! This 1,974th post was filed under: Scrapbook.